Week days – 11 am till 3 pm. Saturdays – 10 am till 3 pm. 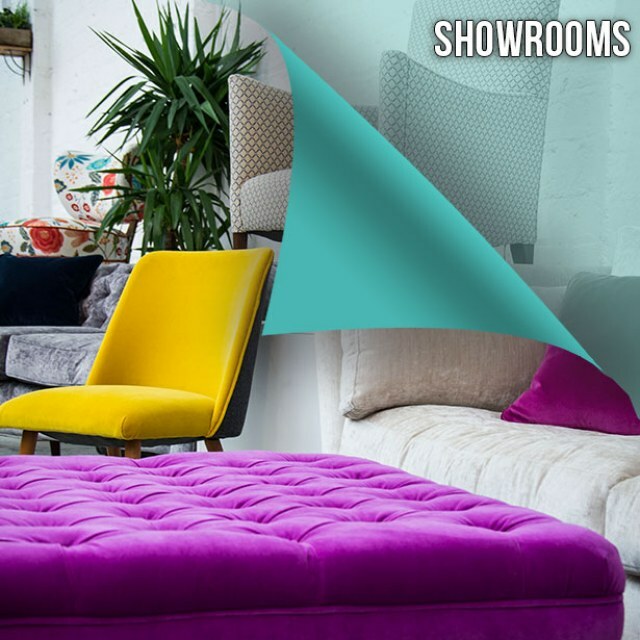 We are agents for some of the finest fabric and leather houses in the industry, which enables customers to select the perfect material to complement and enrich their upholstery. Clients are encouraged to take advice of our in-house experts to help choose the right fabric for their lifestyle and circumstances. You may also choose to specify fabric stain protection treatments when ordering. 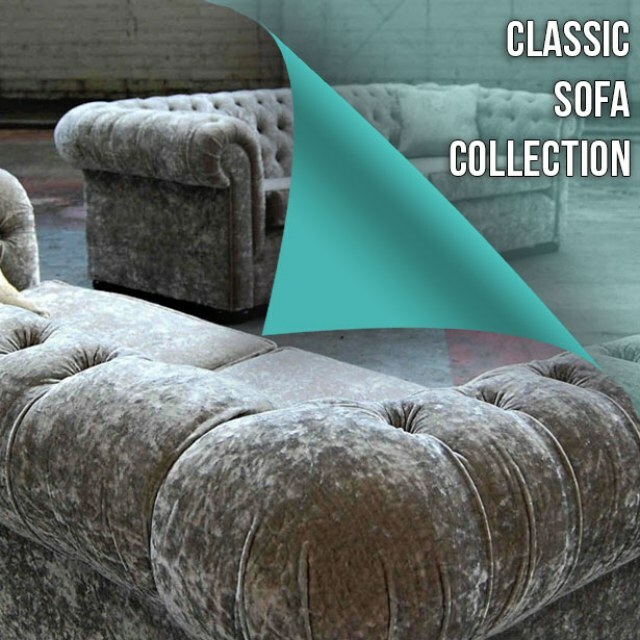 The Sofa Factory provide a full upholstery service. From the most modern suites, to your treasured piece of antique history, our team of Master Craftsmen and Women can repair, renew, re-cover, rejuvenate or change any piece to fit in perfectly whatever the surrounding. Why reupholster, is it worth doing ? 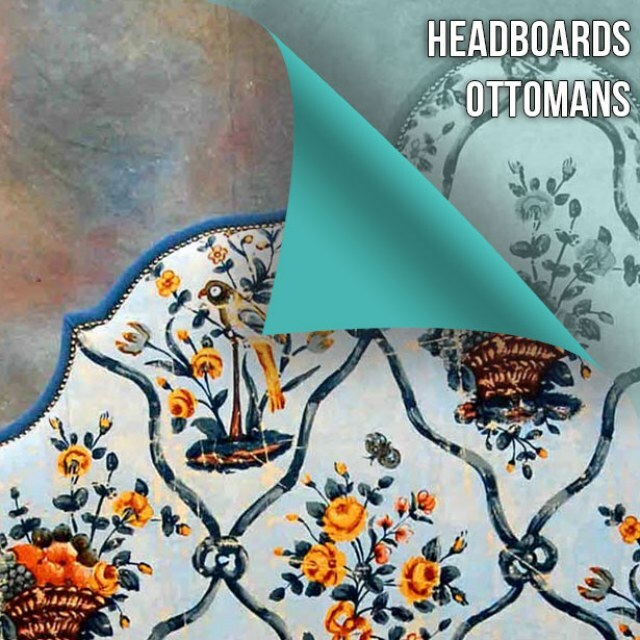 The answer is that generally speaking, if a piece of furniture has a sound frame and is appreciated for its comfort and style, then it is worth having re-upholstered. 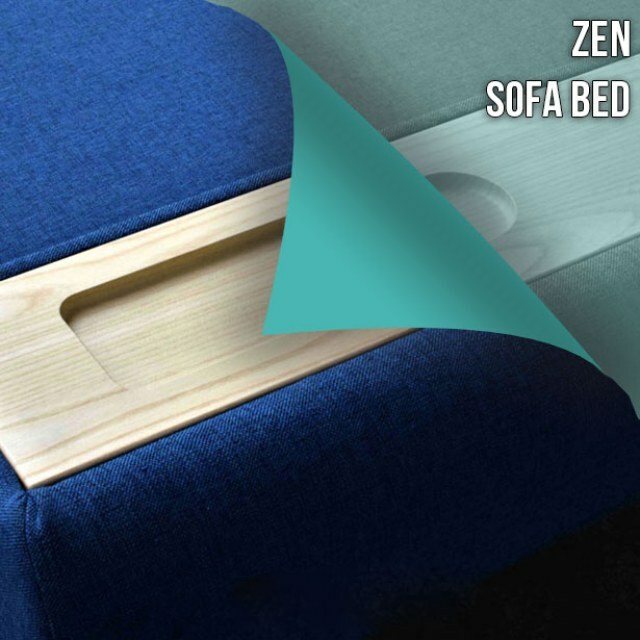 It can be significantly cheaper than replacing, especially for quality brands of furniture such as THE SOFA FACTORY, G-Plan, Ercol, Minty, Parker Knoll, Duresta, Collins and Hayes, and Tetrad, where you already know that it suits your home and is comfortable. It is also more environmentally friendly and far less effort, as you do not have to dispose of your old furniture, nor will not end-up as landfill. Refurbishing often involves simply recovering the original fabric with new, but if required, we can do a complete strip down and re-build with new springs, webbing and foam. 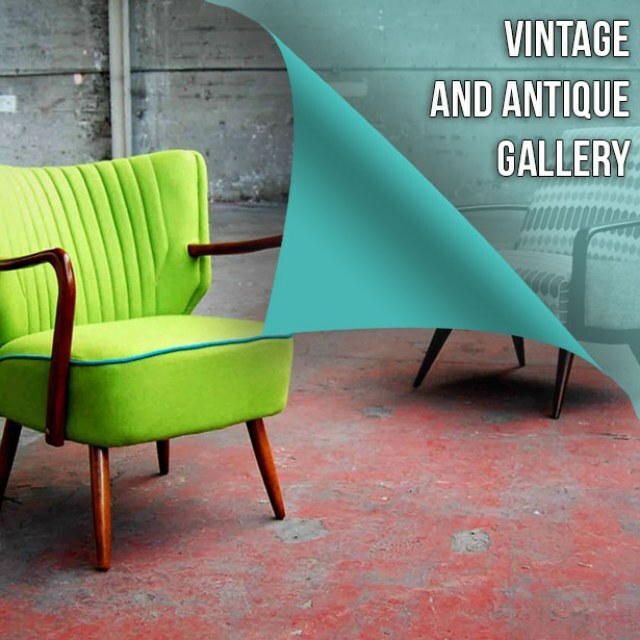 We guarantee that when you get your furniture back, it will be every bit as good as new.